We couldn’t be more excited to share Queen Jennie Sorghum Whiskey with you. As Celiac sufferers ourselves we have been enjoying Queen Jennie for years. 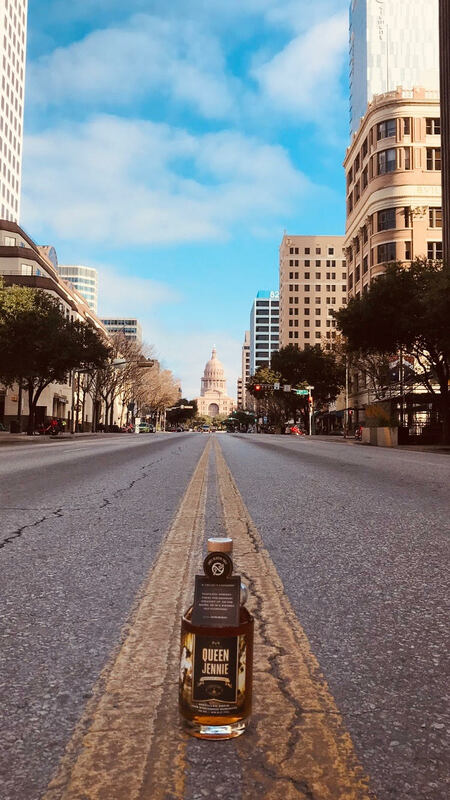 When we had the chance to distribute this fine beverage in Texas and across the gulf coast states, we jumped at the opportunity. When the 18th amendment passed and the U.S. “dried up”, a few people kept us well supplied, though no one equal to the acclaimed “Queen of Bootleggers” Jennie Justo. Celebrating her spirit of ingenuity and audacity, we bring you the original Wisconsin Sorghum Whiskey. Queen Jennie is made of 100% Wisconsin sorghum and aged in small charred oak barrels from Minnesota. 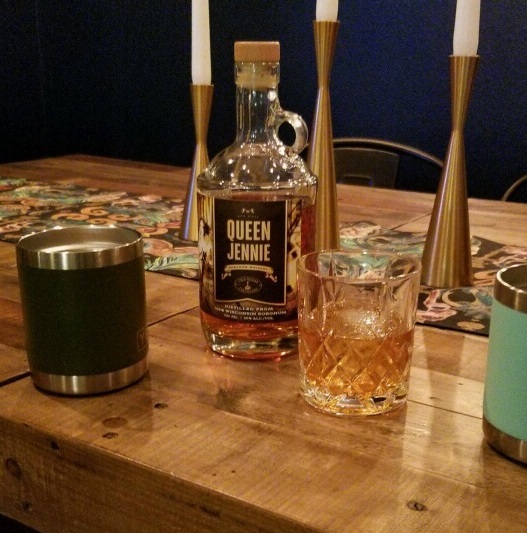 Less sour than a bourbon and less harsh than a rye, Queen Jennie Sorghum Whiskey has a unique character deserving of it’s name. Whiskey: a favorite of the cowboy and the philosopher. Contemplate these intoxicating concoctions. Muddled lime, sugar, and cherry bitters with Queen Jennie over ice. Garnish with a cherry. and a dash of ouzo or absinth.